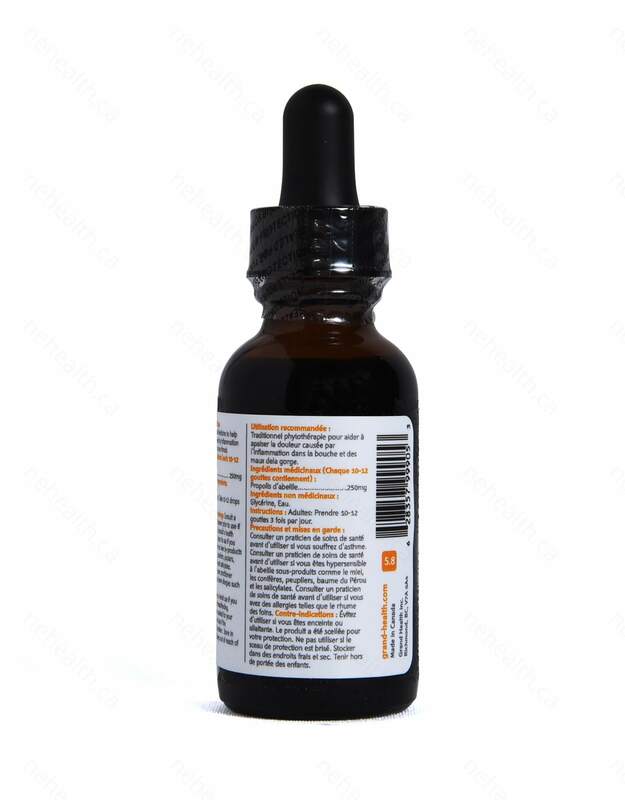 Brazilian Sourced Pure Bee Propolis has a long history of use to help relieve sore throat and other mouth and throat infections. It’s also an antioxidant which can be used as an antibiotic, antiviral or anti-inflammatory agent. 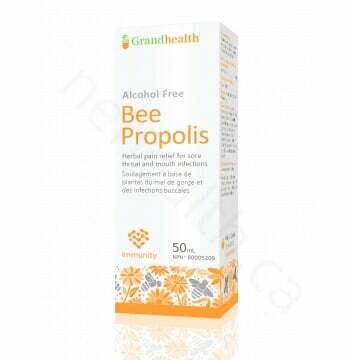 Bee Propolis has been used since the dawn of civilization for it’s medicinal healing properties. Dating back to as far as 350 BC, the ancient Greeks and Egyptians discovered if they harvested the natural “glue” used by bee’s to fill open spaces in their hives it could be used by humans to heal wounds, clean infections, and help aid the treatment of common illnesses such as sore throats from colds and flu. 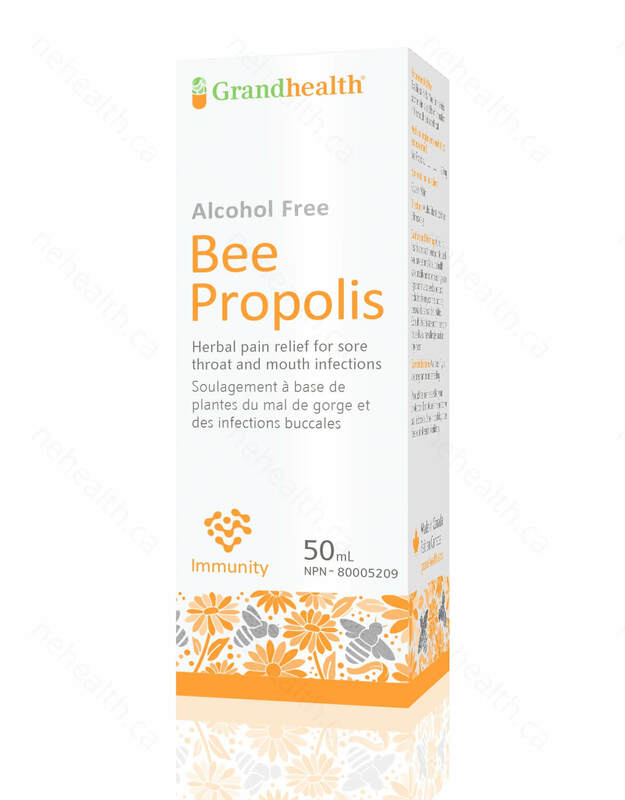 How Does Bee Propolis Help Me? 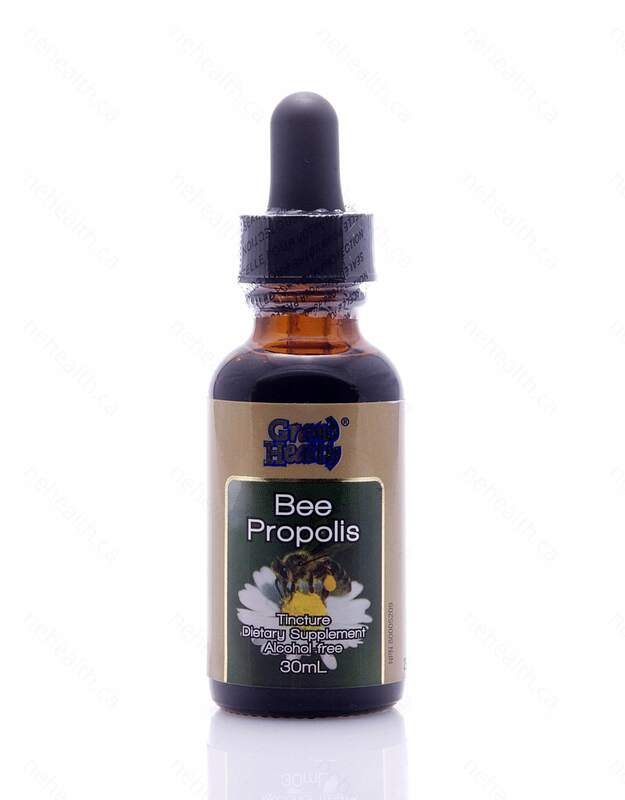 Bee Propolis is a resinous substance produced by honey bees and is used to reinforce the hive by sealing together small openings and reducing vibration. 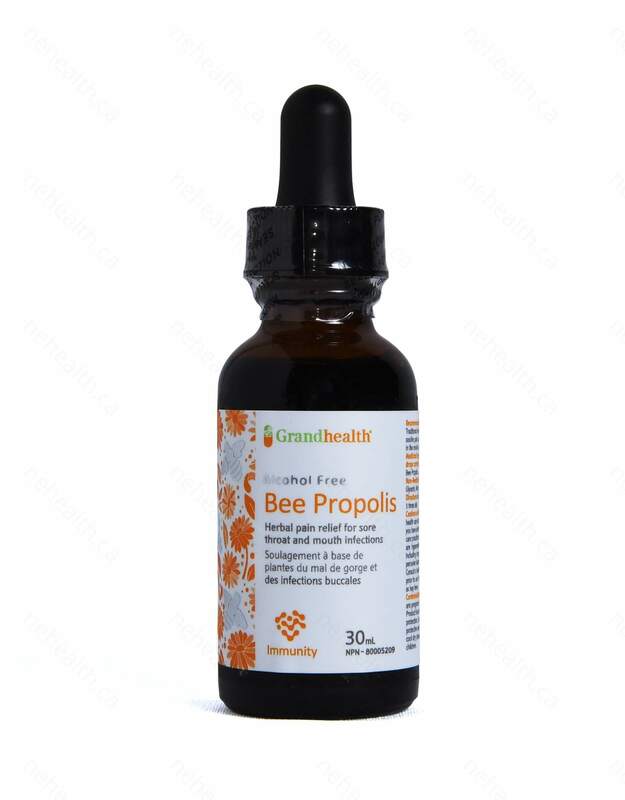 Propolis inhibits fungal and bacterial growth within the hive and prevents disease and parasites from entering the beehive. Propolis contains approximately 55% resins and balms, 30% wax, 10% etheric oil, and 5% pollen. * No preservatives, artificial colour, dairy, eggs, sweeteners, starch, wheat or yeast have been added to this product. Adults: Take 10-12 drops 1-2 times daily. Consult a health care practitioner prior to use if you have asthma. Consult a health care practitioner prior to use if you have allergies such as hay fever. Avoid use if you are pregnant or breastfeeding.